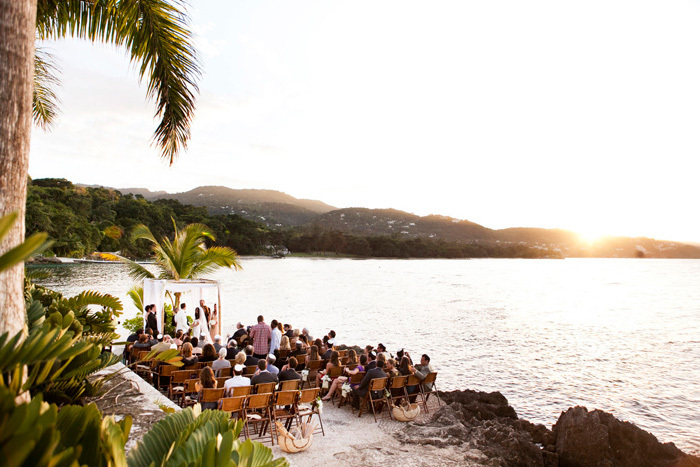 Dreaming of the perfect destination wedding? 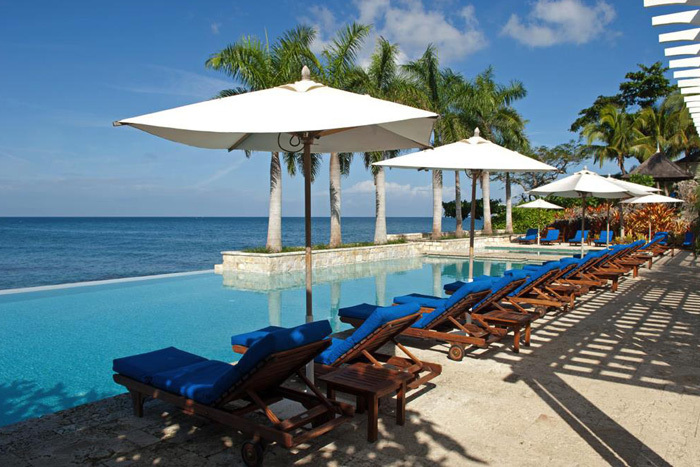 Then look no further than the Round Hill Hotel and Villas in Montego Bay, Jamaica. 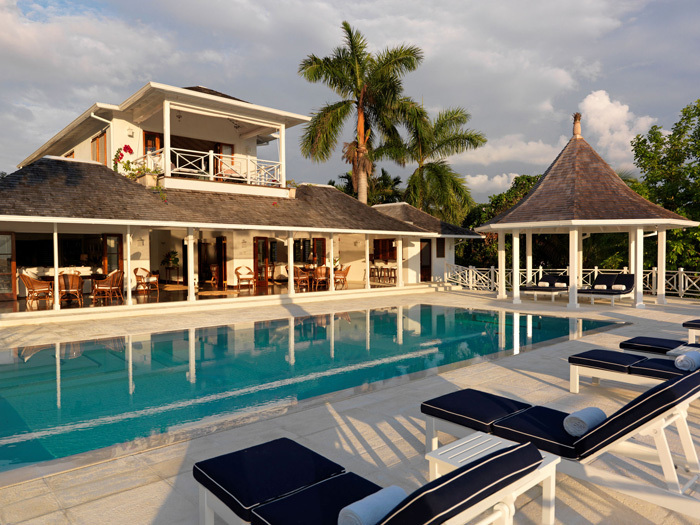 Located just 25 minutes from the Montego Bay airport, Round Hill Hotel and Villas is the perfect tropical getaway for you and your guests. Their luxurious private villas, award winning cuisine, and dedicated staff will keep you feeling pampered and relaxed during your entire stay in paradise. The Round Hill Hotel has everything you need to turn your wedding into a truly extraordinary celebration including six romantic venues to choose from. 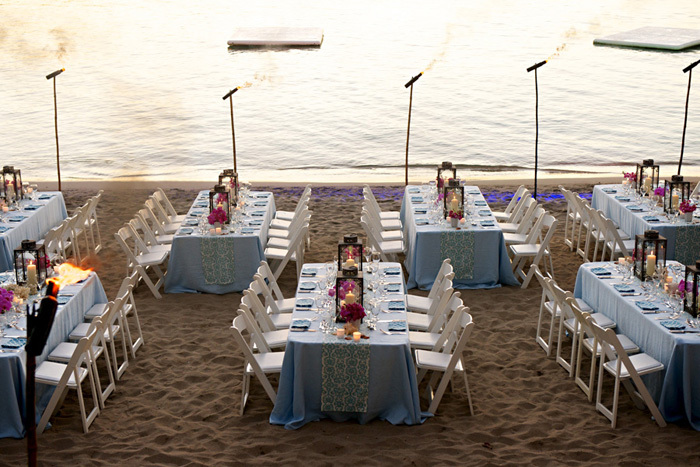 Whether you prefer to be beachside, poolside, or inside, they have the perfect spot just for you to say I do. The on-site planners at the Round Hill Hotel and Villas will help you create a one-of-a-kind wedding experience you’ll never forget and they’ll take care of all the details, so you don’t have to. 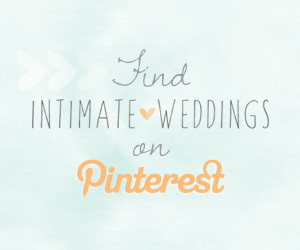 You’ll be able to relax and enjoy your day knowing that your wedding is in the hands of seasoned wedding professionals. Best of all, assured exclusivity means that yours will be the only wedding or event happening that weekend, guaranteeing top-notch personal service and attention to detail. 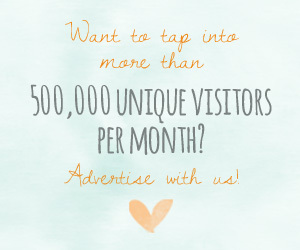 If you’re ready to book your dream destination wedding, make sure to check out the Round Hill Hotel and Villas website to learn more about the resort, and the wonderful wedding packages they offer.